House of Carpets is running a sale on selected furniture and appliances. 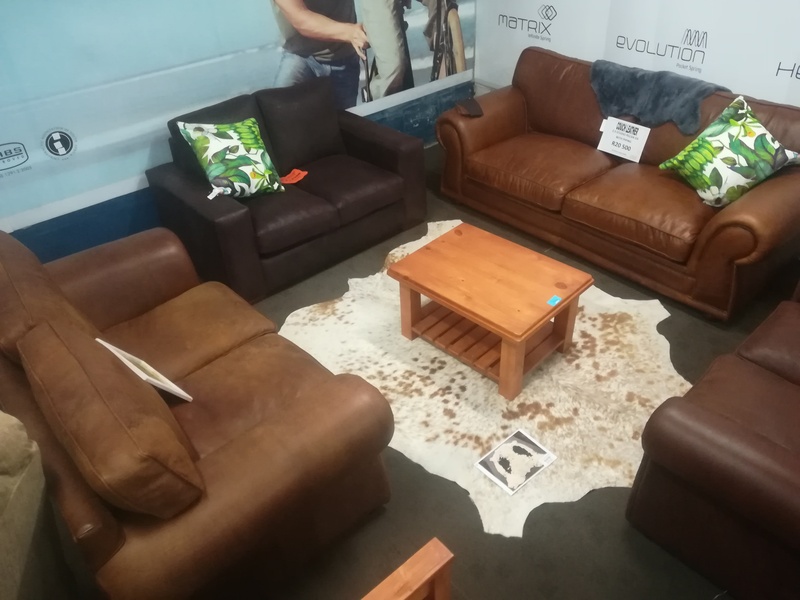 10% Discount on All Leather Couches. 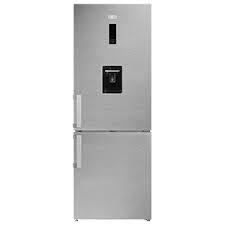 10% Discount on Defy Combi Fridge Freezer 437L Full No Defrost. 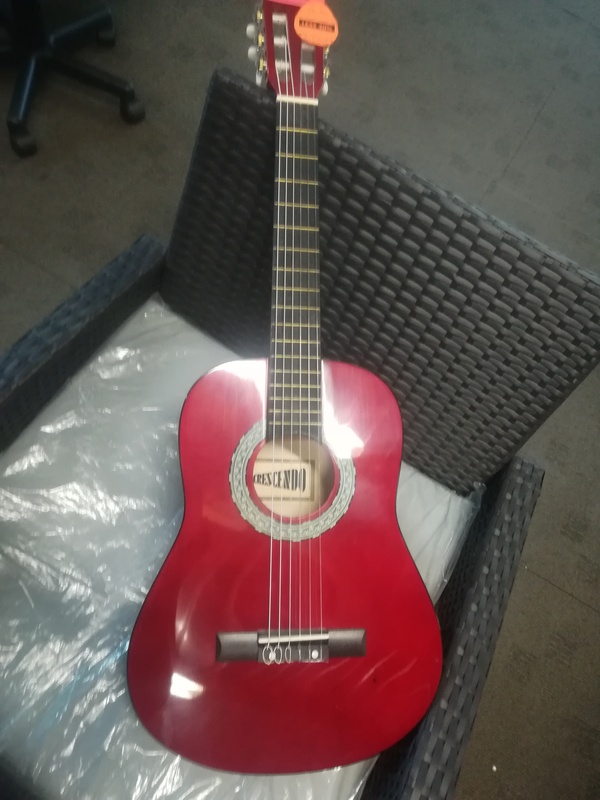 30% Discount on Red Nylon ½ Size Guitar. 10% Discount on Univa 4 Plate Black Solid Stove. 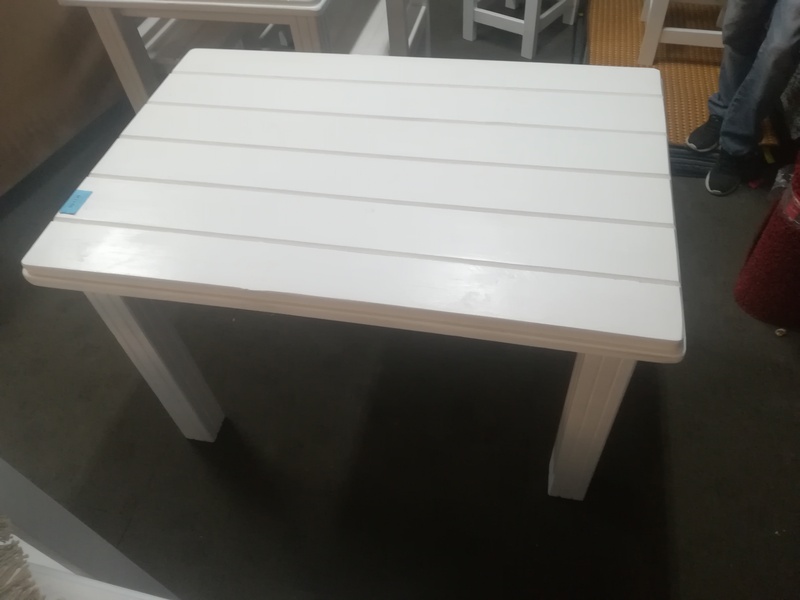 20% Discount on Beachwood 4 Seater Table 1200x400. 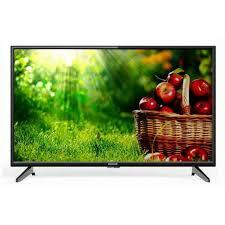 15% Discount on 32” LED HD Aiwa Tv. Specials valid while stocks last. More specials in store. Up to 50% off on selected items. Come and find your Easter Egg!